Every holiday is so much better when you travel with family. Everyone shares the new experiences and they are something you can talk about, and laugh about, together for many years to come. In fact, taking a family trip is a wonderful bonding experience that brings you all much closer together. The new sights and sounds, the exciting and exotic foreign foods and the fabulous tourist destinations you can visit are a strengthening experience, and one your children will always appreciate and feel truly thankful for. 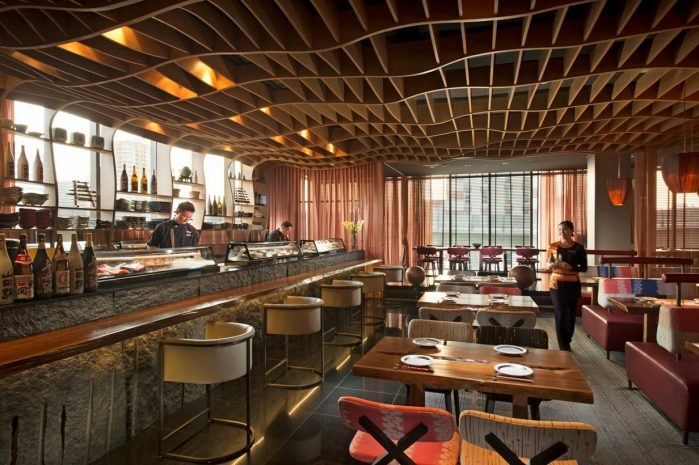 It enriches their lives and a trip to Bangkok is no exception. Of course, much of your holiday together in Thailand’s amazing capital is going to be spent outside your comfortable Bangkok hotel suite. You might want to spend part of the day shopping in one of vast malls in the city’s central business district. 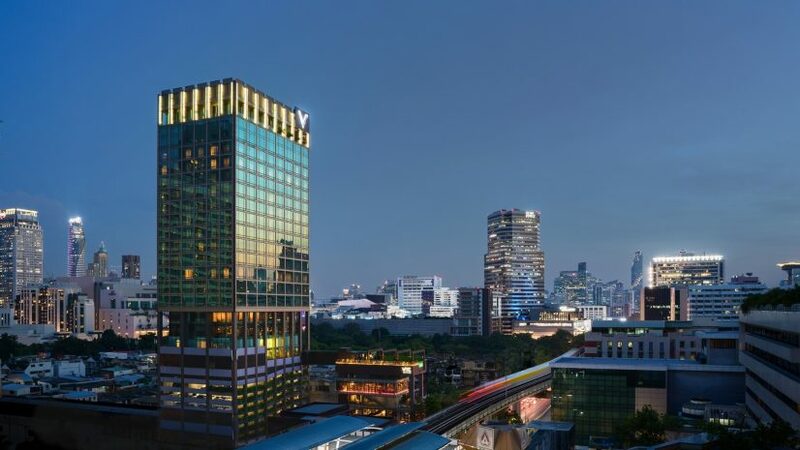 Fortunately, the most famous shopping centers in Thailand are within a short walk from modern and elegant VIE Hotel Bangkok, MGallery by Sofitel, or one stop away if you take the BTS Skytrain, which is located just outside the hotel. If shopping and great bargains turn you on, Bangkok is the place. From sprawling outdoor night markets to luxurious brand-name shopping malls, this city is a shopper’s paradise. And if you aren’t having a delectable meal in the hotel, which regularly hosts visiting Michelin-starred chefs, you will certainly discover some great options outside too. In particular, you could sample some of the city’s famous street food, which is a must-do in the City of Angels, while you are outside and enjoying the sights. One of these street food restaurants has even been awarded in the Michelin Guide! Lastly of course there are the incredible temples and tours available to visitors to Bangkok. Discover why this city is one of the most popular tourist destinations in the entire world. After the excitement of the day, one of the real necessities of travel with the family is a pleasant place of your own to go back to. You need space so that everyone has enough room and you want privacy so every can unwind comfortably. 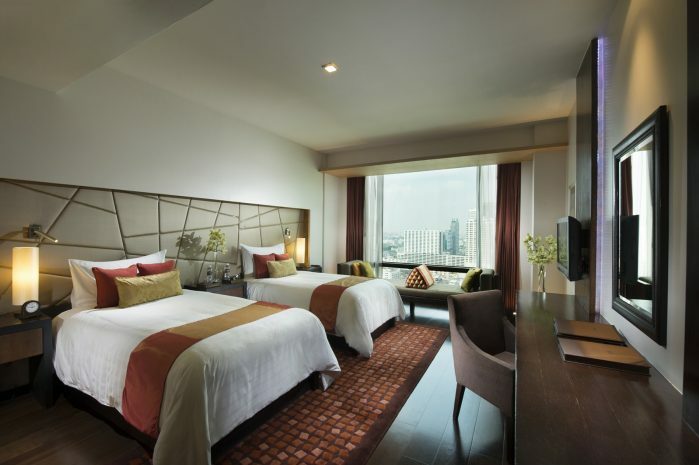 A Bangkok hotel suite offers a lot of benefits compared to simply renting a couple of rooms that are next to each other. 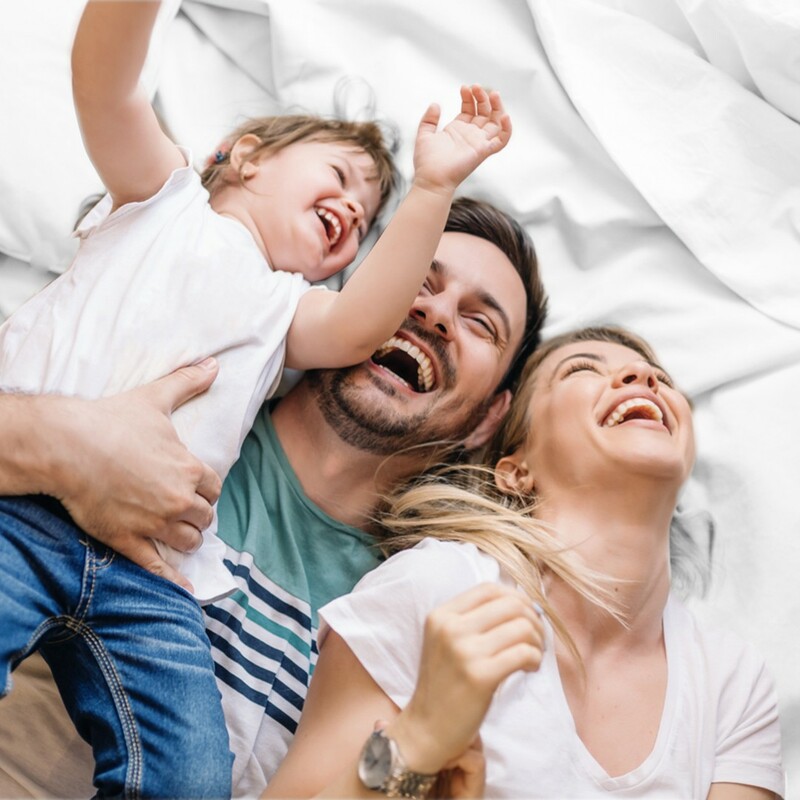 The first, of course, if that your family can remain together and sharing all the fascinating new experiences you have encountered during the day. And that is a big part of the reason for the whole trip! 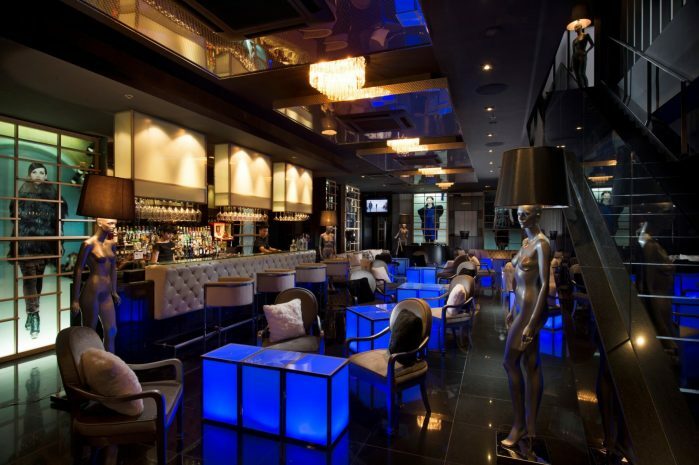 One, two, or three-bedrooms suites are available at most luxury hotels in the city. A great thing about a boutique hotel like VIE Hotel Bangkok is that the somewhat smaller size of the property enhances the intimacy, which is excellent for families, especially with children. The suites, however, are comfortable and spacious, with plush furnishings and an elegance that makes every day and night enjoyable and relaxing. 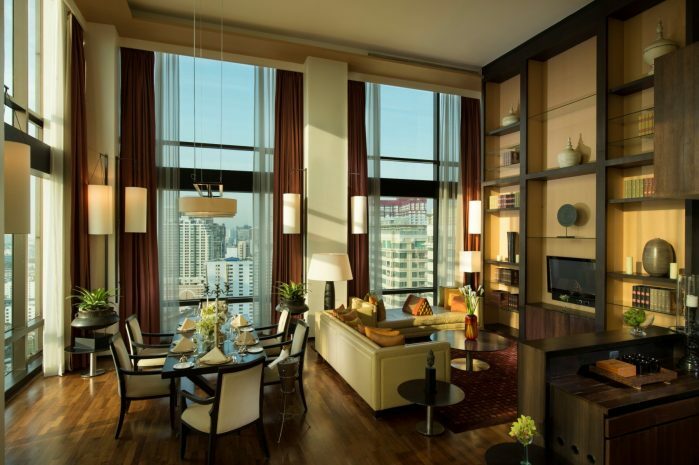 A pleasant dining area is another benefit in a Bangkok hotel suite. Even if you are merely enjoying the variety of tasty Bangkok street food you have all just purchased and brought back to the hotel after a sightseeing or shopping trip, having a meal together in a homey environment is one of the essential elements to a happy family life. Snacks and breakfasts are also great together in the suite, while everyone is enjoying some down time. 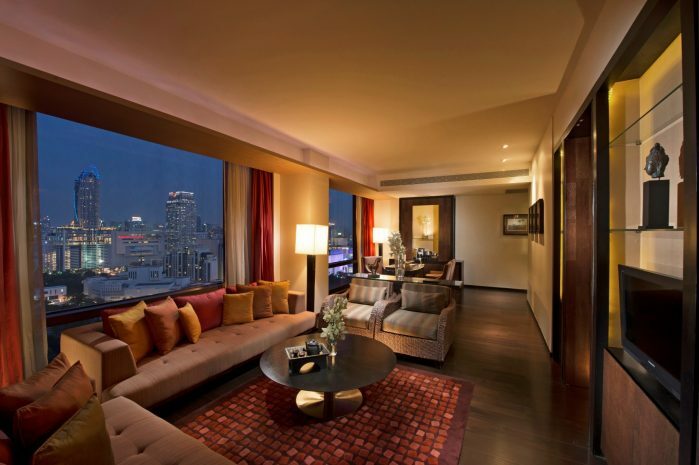 Even the best of holidays require a little rest and recuperation, and a suite is one of the best decisions you can possibly make to ensure a restful vacation in such a vibrant city as Bangkok, Thailand. 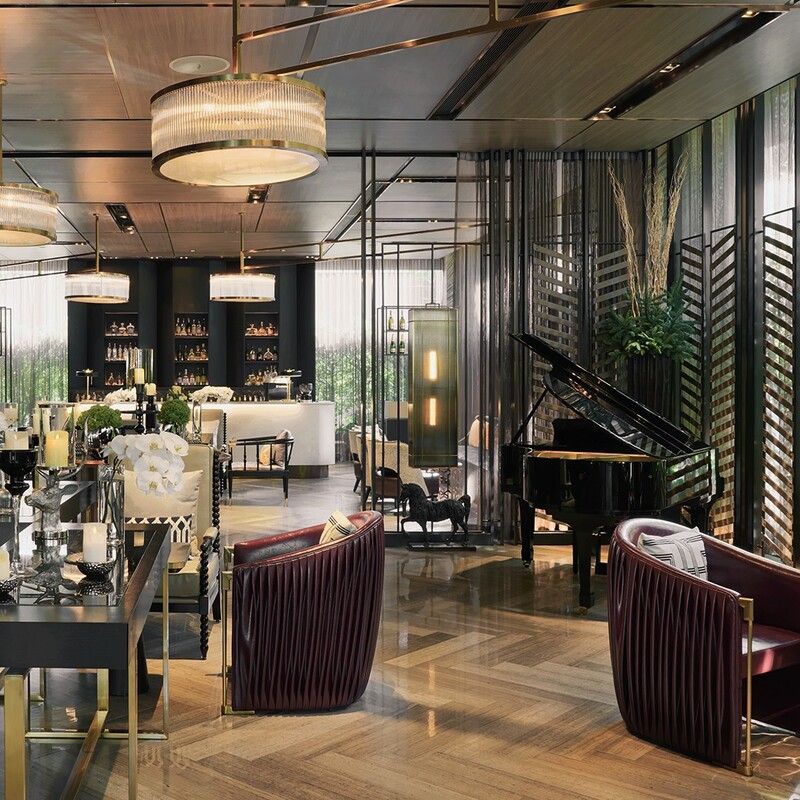 If the hotel, like VIE Hotel Bangkok, has a comprehensive room service menu, you will probably find yourselves enjoying this dining room table a lot more than you ever imagined. Just think how wonderful it will be when everyone is a bit tuckered out and you can order up a full and delicious meal of your favorite cuisine and enjoy it together in your own family space around a generously sized and comfortable table, with no noise or distractions from other customers. If your Bangkok hotel suite also has a kitchenette set-up, or even a fuller modern kitchen, than you will certainly experience the wonderful feeling of staying in a “home away from home”. As you know, the dining table is also great for planning the day together, to make sure that you fit in something for everyone during your trip holidaying in one of the world’s most exciting cities. On the other hand, you might prefer a family discussion, or simply some chill-out time, around the plush sofa in the suite’s beautiful living room area. A coffee table and some soft chairs—this is all you need for sinking in and enjoying a cup of coffee or tea, or hot cocoa for the little ones, while you decide what you are going to go see next or reflect joyfully together over all the things you have already seen, heard, felt or tasted! 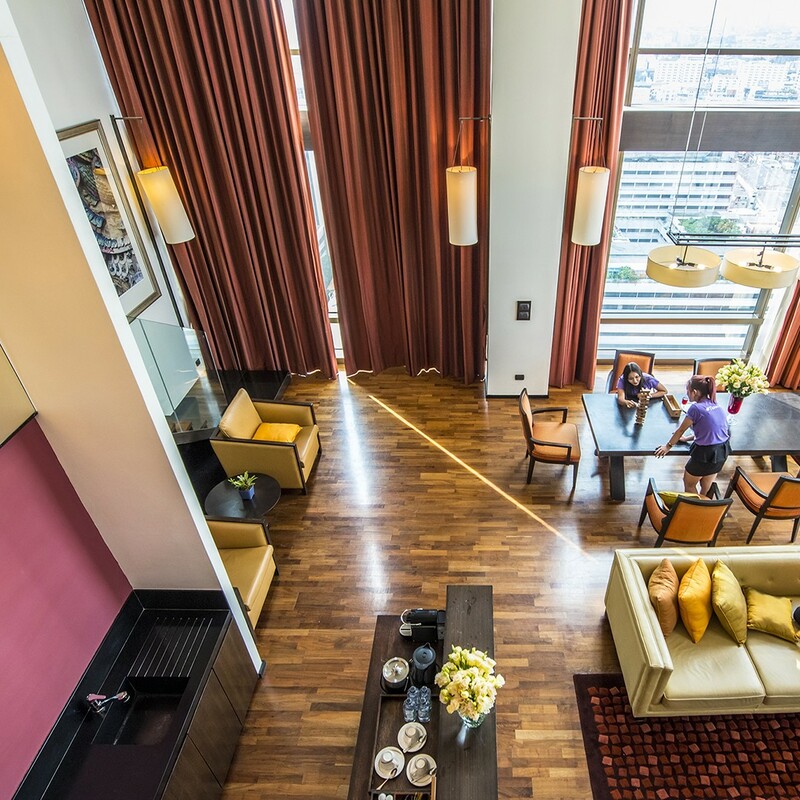 For a smaller family at VIE Hotel Bangkok, the Deluxe Suite is superb with 76 metres of space, including a working area and dining area, and all the luxurious trimmings in gorgeous Jim Thompson silk furnishings. An Executive Suite boosts you and the family up to staying in an entire corner of the hotel, with 81 metres. The views from the huge floor-to-ceiling windows are fascinating as you gaze out over the lively Rachathewi area of Bangkok and the glittering skyline of this intriguing city. From here, things just become more luxurious, with our double-floored VIE Duplex 2-Bedroom Suite or the huge Grand VIE Duplex 2-Bedroom Suite, offering your family marvelous accommodations that will turn your holiday into a paradise. And if you are really looking for the ultimate vacation, one of our VIE Penthouse Suites in simply unmatchable when you are booking a Bangkok hotel suite. This is the top of the top in luxury and the suites are richly furnished with comforting dark colors, Jim Thompson silk and fine Bvlgari amenities. 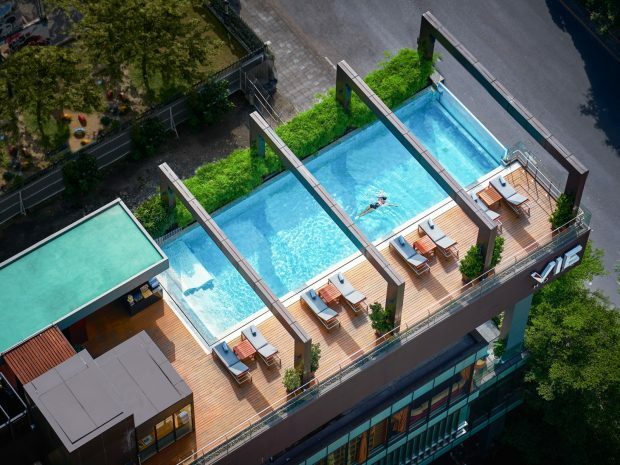 Our VIE Penthouse 1 offers 420 metres of space!